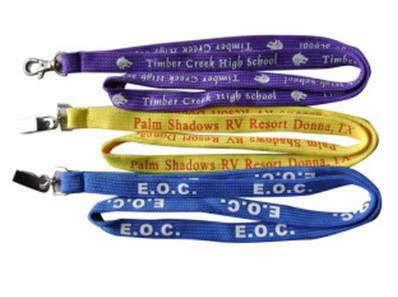 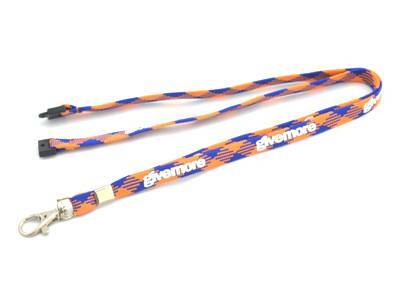 DQ Shop Cyprus is pleased to introduce this high quality polyester lanyard. 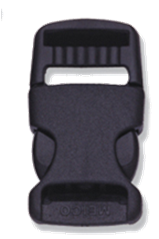 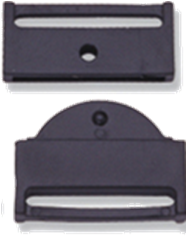 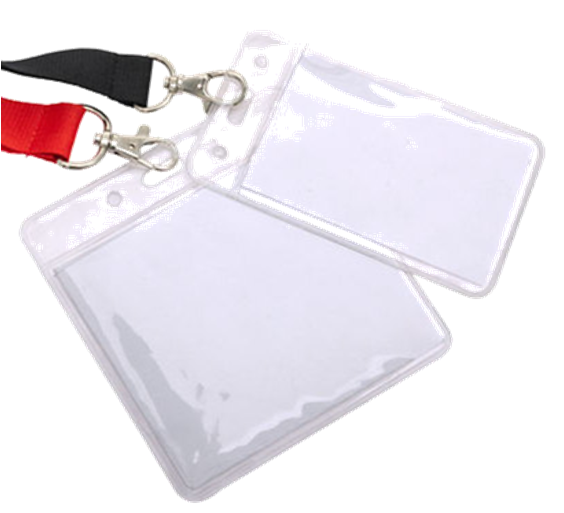 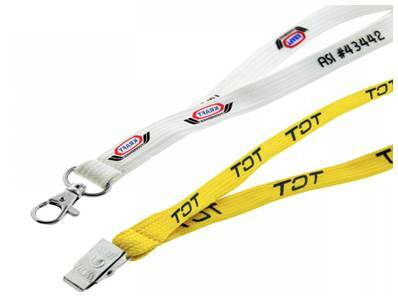 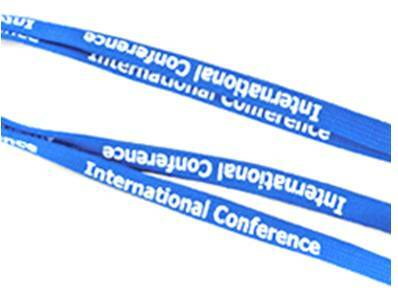 Tubular lanyard is a cost effective way to raise awareness or promote your business. 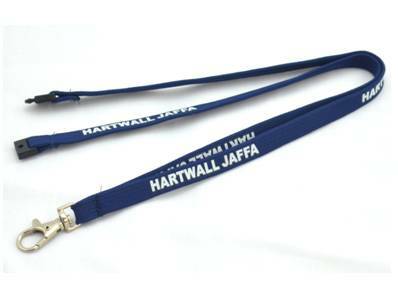 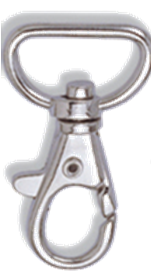 We use the same quality material as for the flat polyester lanyards but the tube stitch the material into a soft unique feel that reminds shoe lace material and is very comfortable to wear for long periods of time.